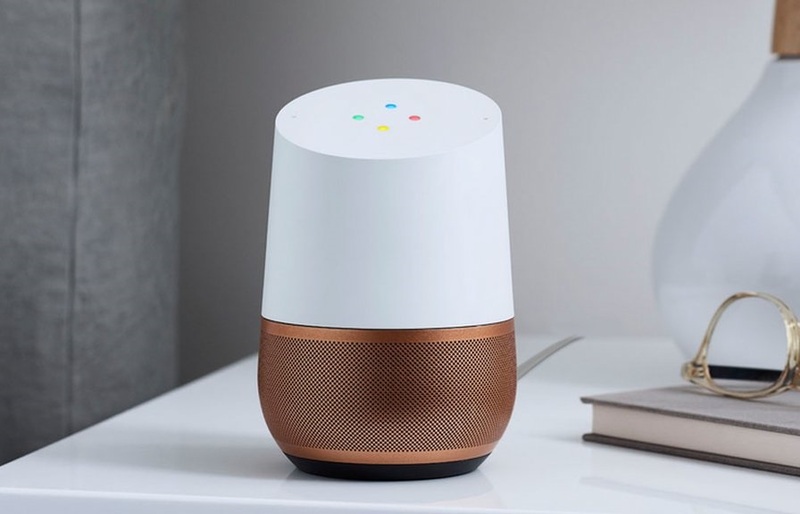 Thanks to the latest update to the Google Home Smart Speaker, UK users can now place free, voice-controlled telephone calls. Any number can be called via the speaker, either an existing contact in your Google account, or by simply searching for a business. However, all calls are free and conducted over WiFi. This is a pretty big deal, and one that stands out from the Home's main rivals. Amazon's Echo speakers do allow voice calling, but only when connected directly to your smartphone. 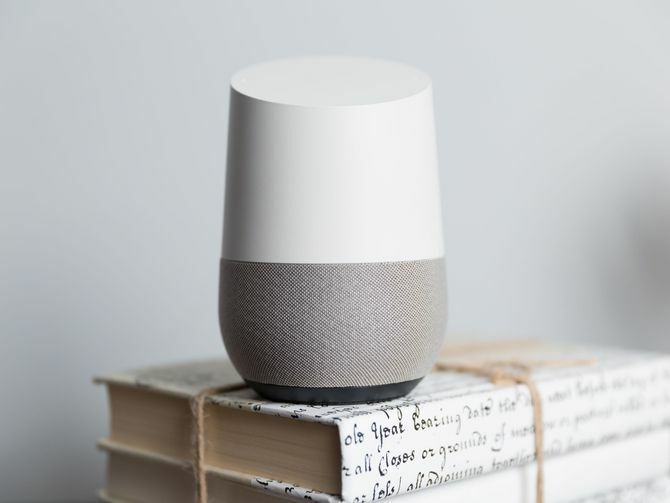 The update to the Google device means you don't need to be anywhere near your phone, allowing you to make calls when your beloved phone is lost, destroyed, or lacking any charge. Handy. Getting the update, which US customers have enjoyed for a few months now, is as easy as following these steps. Essentially you need to make sure you have your main contacts synced with your Google account to be able to "call mum", but it seems like a simple process and one we're looking forward to testing. BTW you can read our full Google Home review right here.